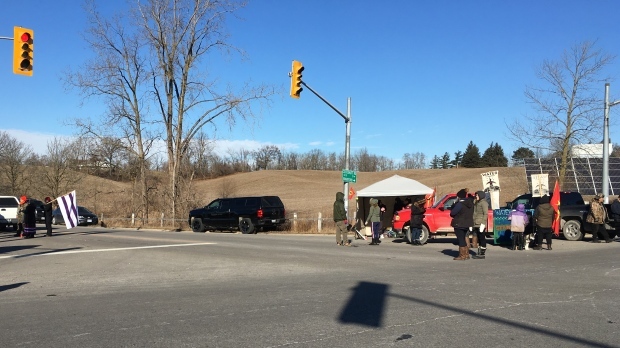 Periodic slowdowns were expected on Ontario highways Friday as a number of Indigenous groups held what they described as a "solidarity slowdown" with a British Columbia community protesting a natural gas pipeline. Organizer Sunny Maracle said drivers would be travelling at slow speeds down local highways to show their support for the Wet'suwet'en First Nation. He said convoys of supporters were converging near Brantford, Ont., adding other groups were gathering in the eastern part of the province.